In honor of the Wineglass Marathon, hosted annually in Corning, this limited edition experience is being offered. Ages 14 and up have the opportunity to shape and manipulate hot furnace glass, while our professional staff guide you through this multi-step process. You'll start by choosing the color you want to use and then dress in the safety gear provided. You will shape the tumbler by blowing air through the moving blowpipe as the glassblower guides the glass with special tools. Then you’ll take a seat in the glassblower’s bench. 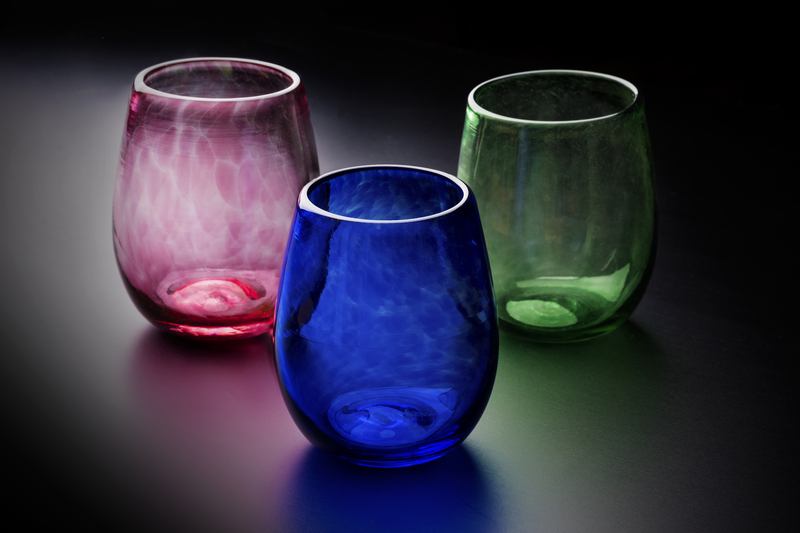 You’ll be using traditional glassmaking tools to shape molten glass just like glass artists. After the wineglass tumbler is formed, it is removed from the iron and placed in an oven to begin the overnight slow cooling process. 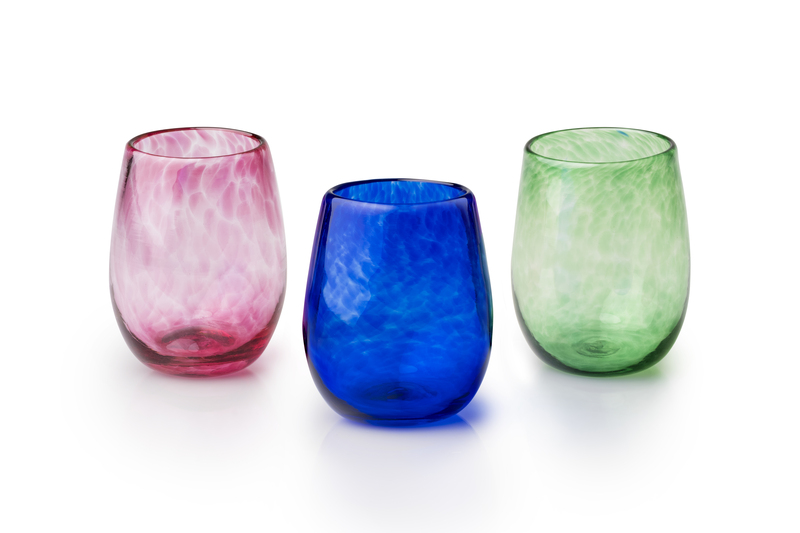 Wineglass tumblers are ready for pick up the following day or may be shipped for an additional fee within the U.S. and Canada.